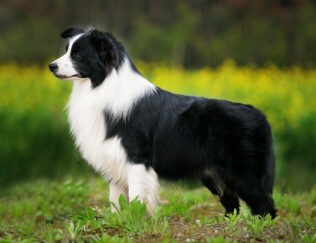 COLOR(S): Black, dark brown, and blue merle. Varying amounts of tan and/or white. Rhode Island is a great state to find a large selection of puppies and dogs for sale. Here you will find the greatest selection of AKC puppies and dogs for sale along with Specialty and Hybrid breeds. We offer the greatest selection of breeders in Rhode Island. Take a moment and browse all the dog breeds we have available in Rhode Island.